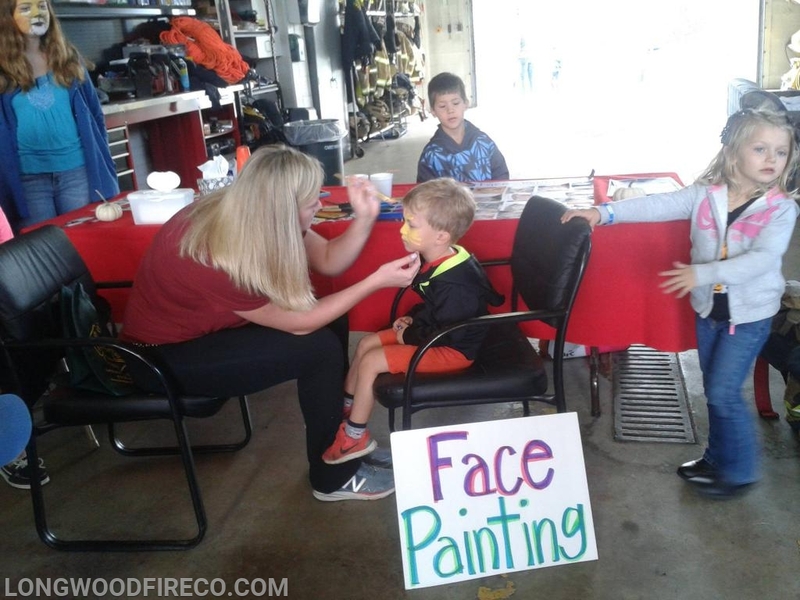 Our annual Open House will be October 21st from 11:00am to 2:00pm at our firehouse, 1001 E. Baltimore Pike, Kennett Square, Pa. 19348. 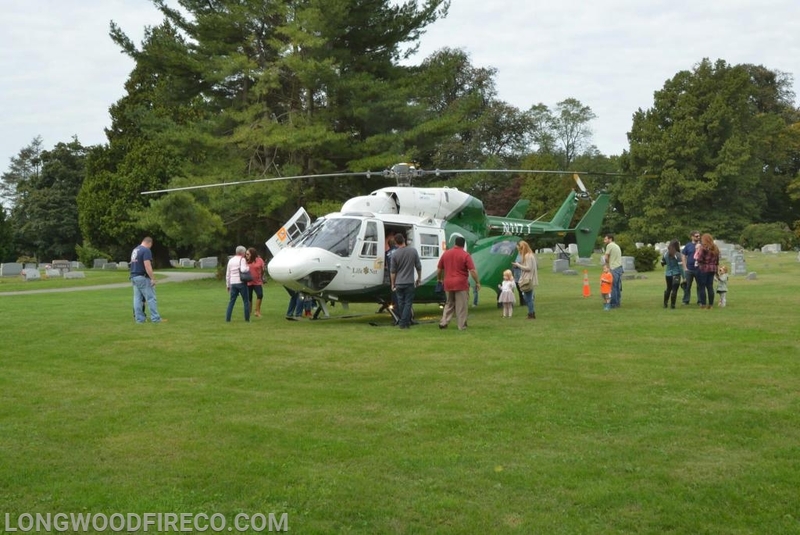 Our Open House will include fire safety activities, a vehicle rescue demonstration, EMS safety activities, LifeNet medical helicopter and many more. Hood's BBQ will be onsite with their food truck with many menu items available for purchase.